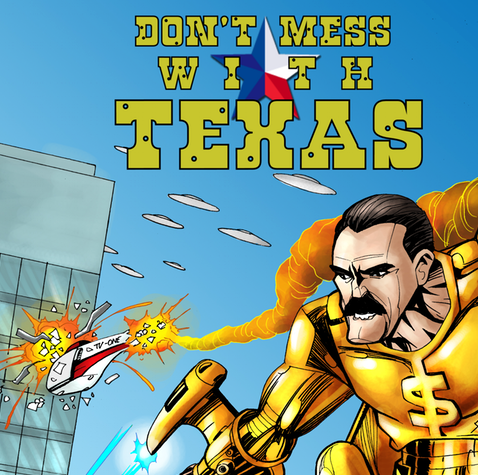 Pete talks with Bobby Smith, the creator of Don't Mess With Texas, a fun story about superheroes defending the world against an all-out alien invasion! The final battle comes down to Texas! And it's time these aliens learn -- you don't mess...with Texas! 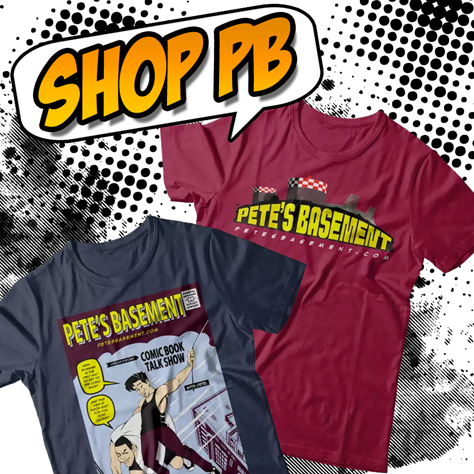 Join Pete and Bobby as they talk comics, video games, and Kickstarter! An alien invasion forces 4 storylines to blend together and team up in the heart of Texas to fight off annihilation for the world.